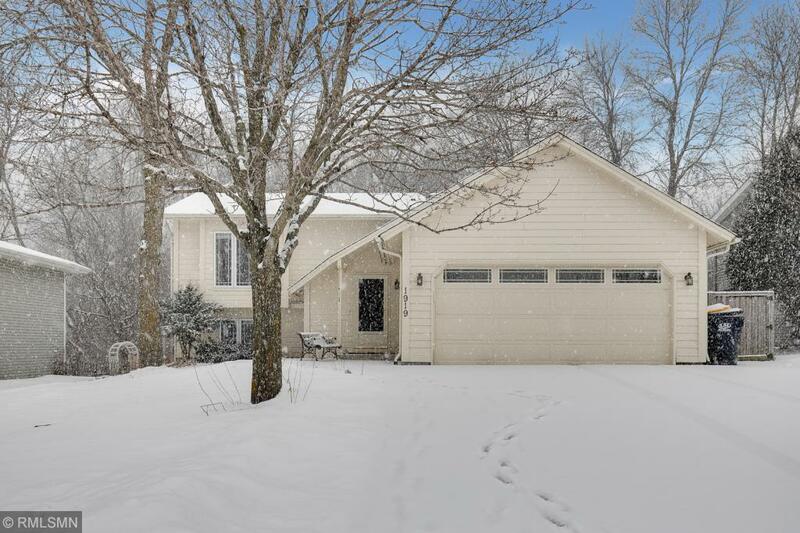 Wonderfully maintained 5 bedroom 3 bath home in demand Eagan location. Close to shopping, parks, schools and 35E access. New carpet throughout within last 2 years, vaulted ceiling in LR and DR, bamboo flooring in kt & granite countertops. Three bedrooms on main level, two on lower, Master bathroom, new lower level bath, new front entry flooring. Generous sized lower level Family Room and Large deck off the dining room overlooking huge, private fenced yard. One block to Lebanon Hills.